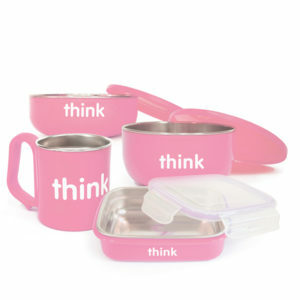 Purchase these recipe books at lower price when you buy with a Food Jar! 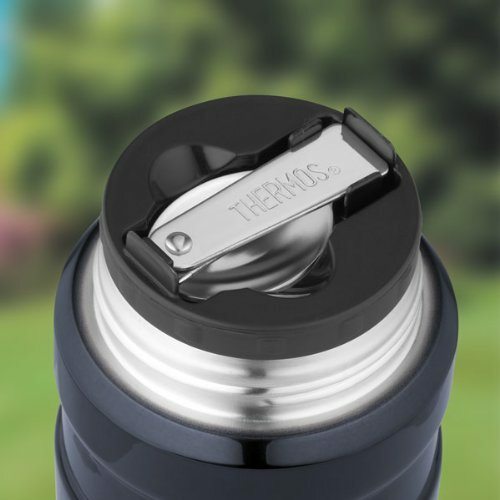 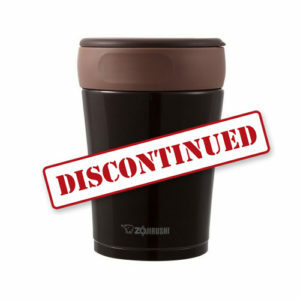 First launched in 2007 the iconic Thermos King range is the best selling Thermos collection throughout the world. High specification vacuum insulation with maximum heat retention combines with retro styling looks great and performs superb. 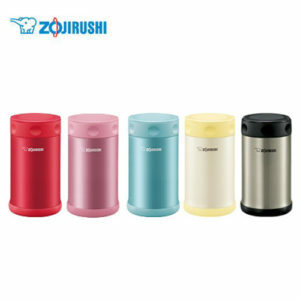 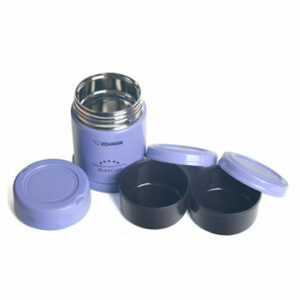 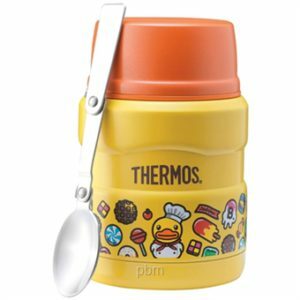 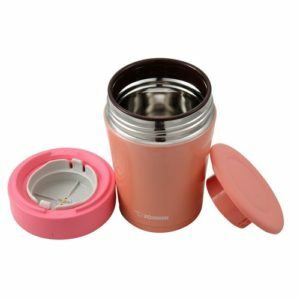 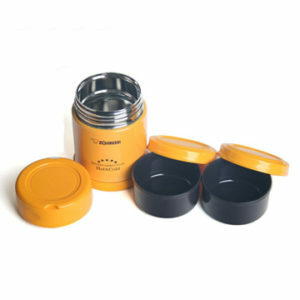 The Thermos Stainless Steel King Food Jar is perfect for hot food on the go; soups, stews and pasta. 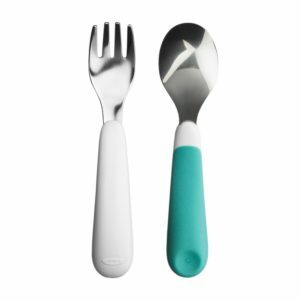 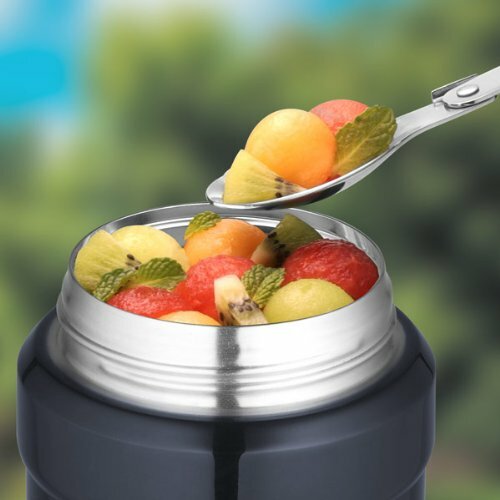 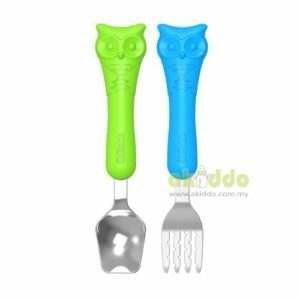 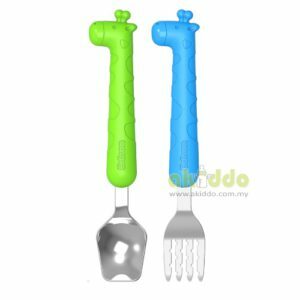 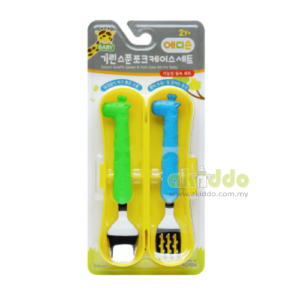 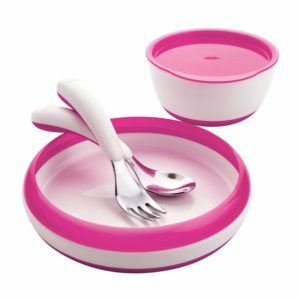 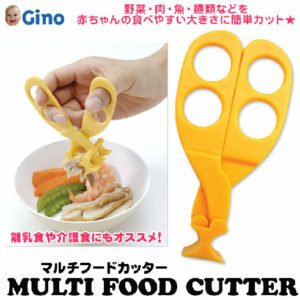 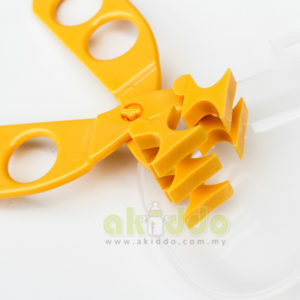 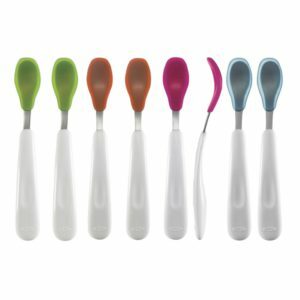 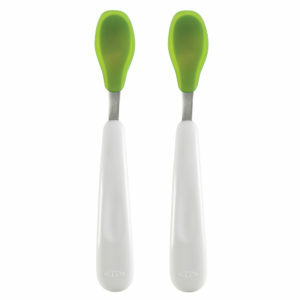 There is no need to carry cutlery as a stainless steel foldaway spoon is located within the stopper. 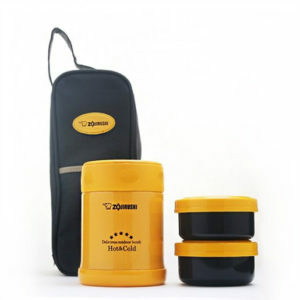 This product comes with 5 YEARS WARRANTY on MANUFACTURER DEFECTS and HEAT RETENTION.